Chichen Itza Tours - Quote & Book Online, Now! A Mayan City that was unmatched in its peak period known as Early Post-Classic (X – XIII Cent. DC.) Chichén Itá, 15 square Kms. is open to the public, where one of our Certified Guides by the Secretary of Tourism will lead You to understand the complexity of the Mayan world with its ancient traditions and rituals, some of the various architectural styles that shaped the more than 70 structures that have been excavated & restored since the Site was discovered by the modern world. At the end you can swim in the refreshing waters of the Sacred Mayan Underground Caves, in a Cenote. Visit the ruins of Chichén Itzá (2.5 hours). 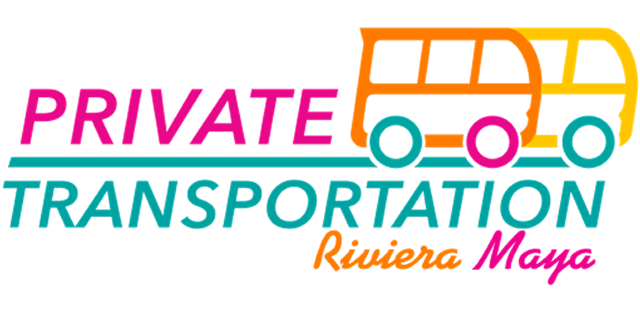 The Ride from Playa del Carmen will be for 2 hrs and 40 mins, and it’s recommended to leave early in the morning in order to be ahead of the Massive Tourism (Big Busses and Crowds). Soft drinks on board, certified bilingual guide, entrance to the archaeological site, buffet lunch in the beautiful Restaurant-Cenote Ikkil, Private Transportation A / C, Private custom service, taxes and insurance. Good Shoes and comfortable clothes for walking, a cap or hat, sunscreen and Bugs spray, an extra shirt in case of rain and towel, camera, swimsuit and extra cash. The use of not biodegradable bugs sprays and sunscreens, if you are going to swim in the cenote.